Want to add something extra to your bag, pillow or garment? 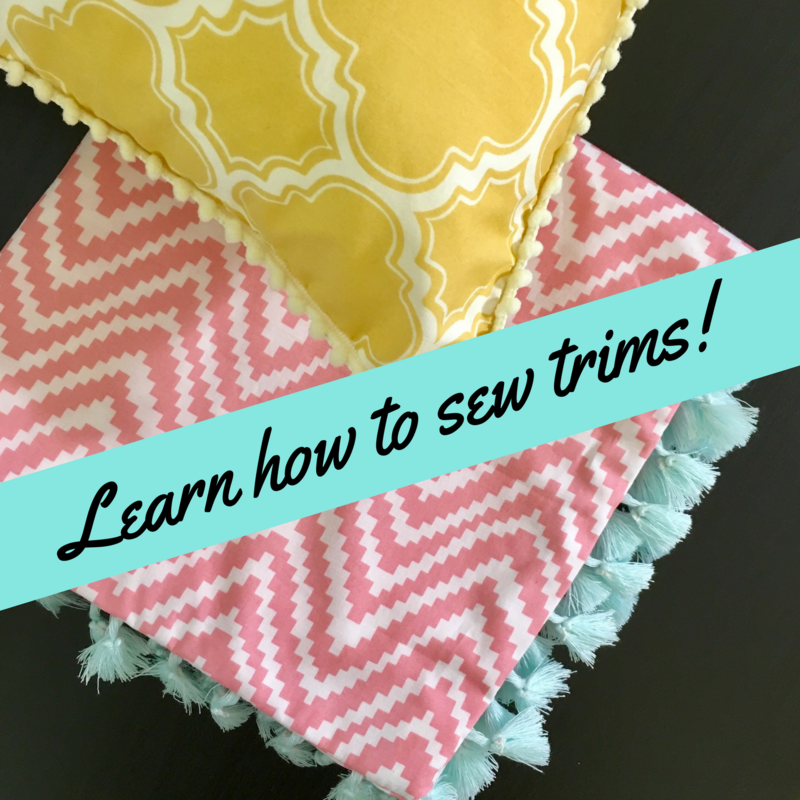 Learn how to sew in trims! In this workshop, you will learn who to add trims to a zippered pillow cover. Choose between piping, pom poms or tassels to give your pillow cover an extra edge. You will learn the right technique to sew them in easily and get a neat finish.